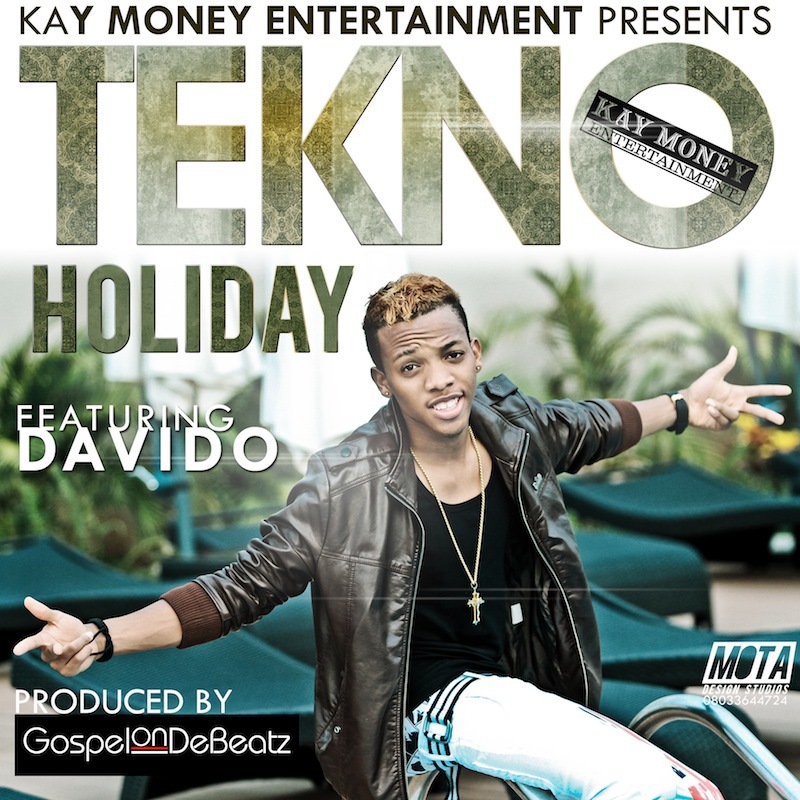 Rising Afrobeats star out of Nigeria - Tekno gives us a fun and flirty holiday video for his debut single "Holiday". Tekno features the OBO - Davido on this song produced by Gospel. Just in time for summer - they take it to the Island in Lagos and gives us a holiday experience on the basketball court and with a red cup party, directed by Moe Musa! Schools out for the Summertime! Time for a Holiday!!!! !